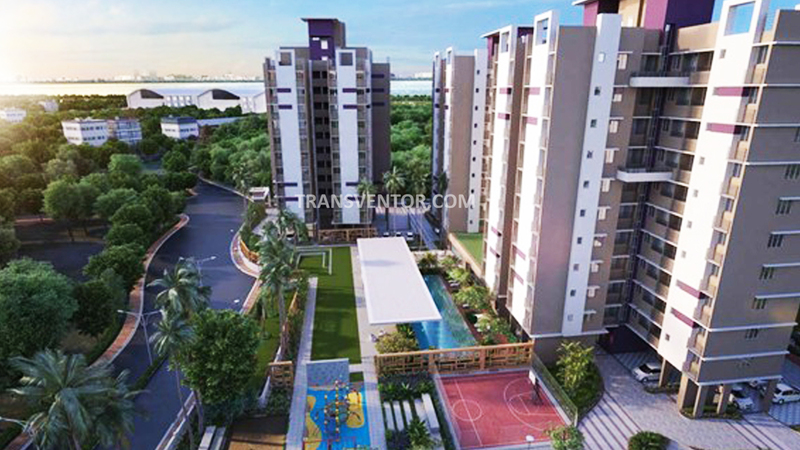 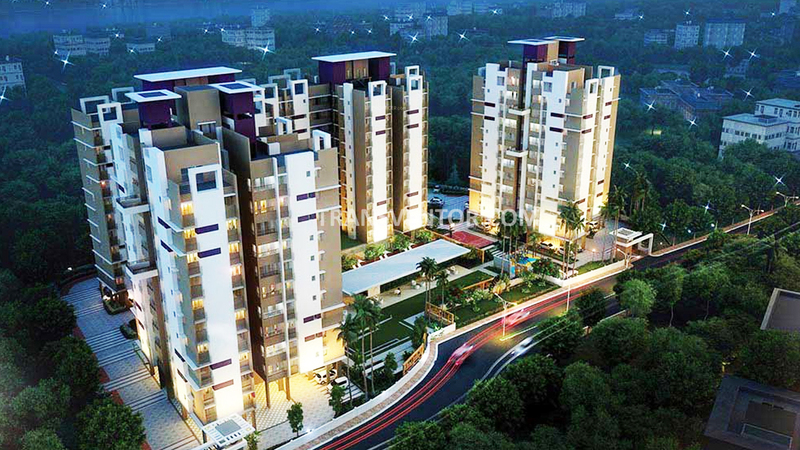 Merlin Waterfront is the latest and well crafted residential project by Merlin Group, located in Howrah, Kolkata. 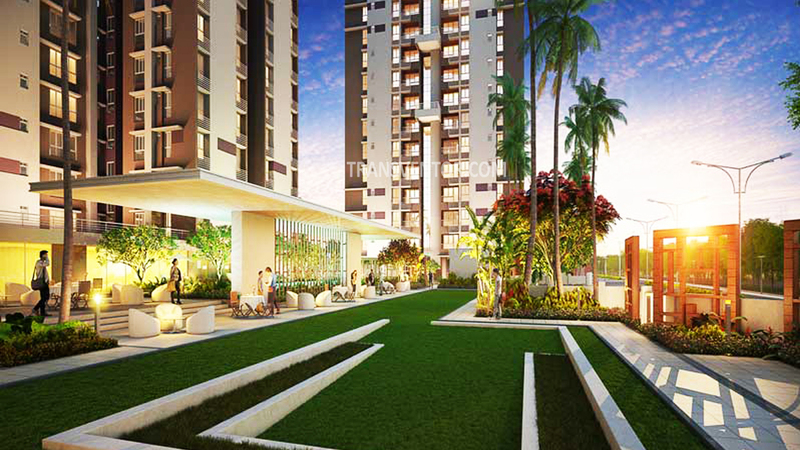 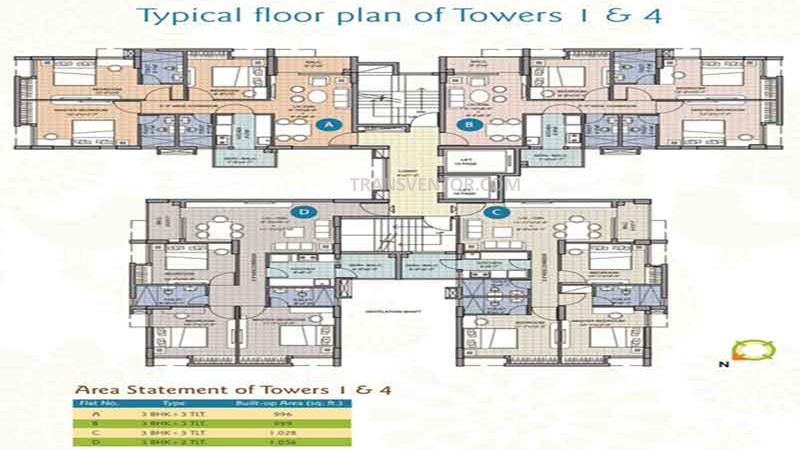 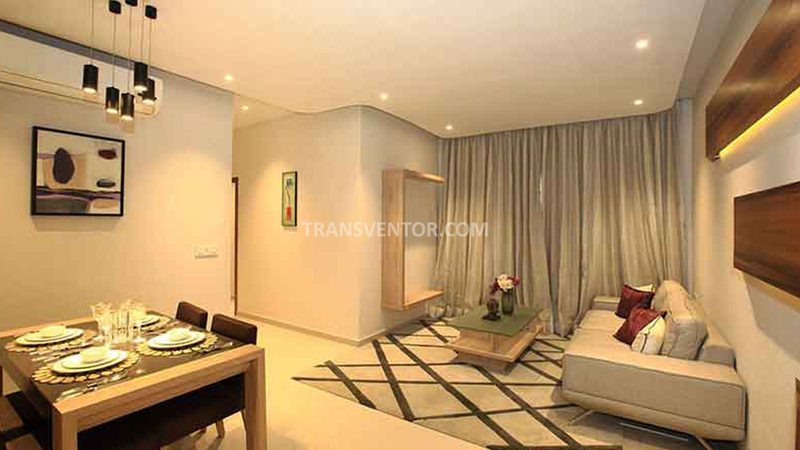 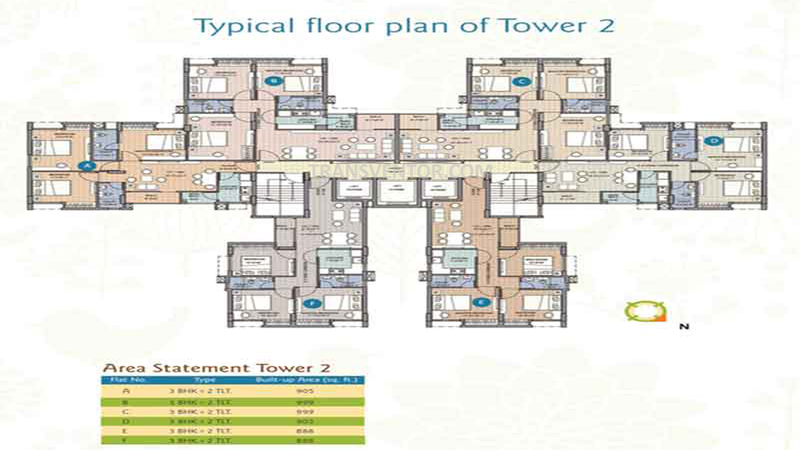 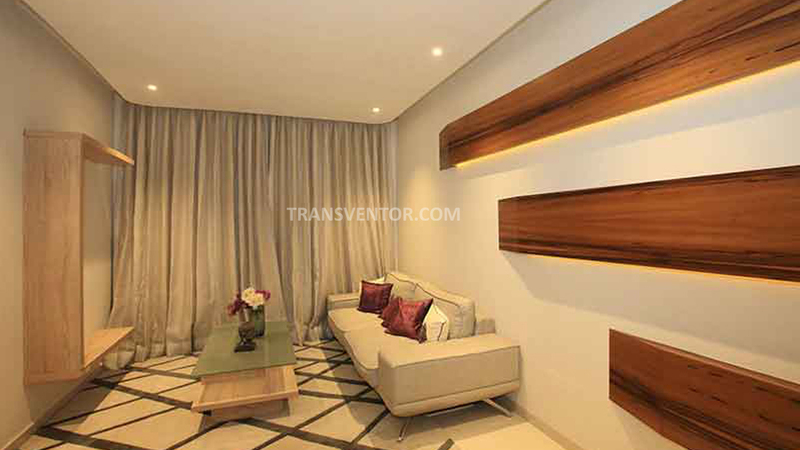 The project offers 2 BHK and 3 BHK luxurious apartments with best of amenities, well equipped with all the modern day specifications, and round the clock security services. 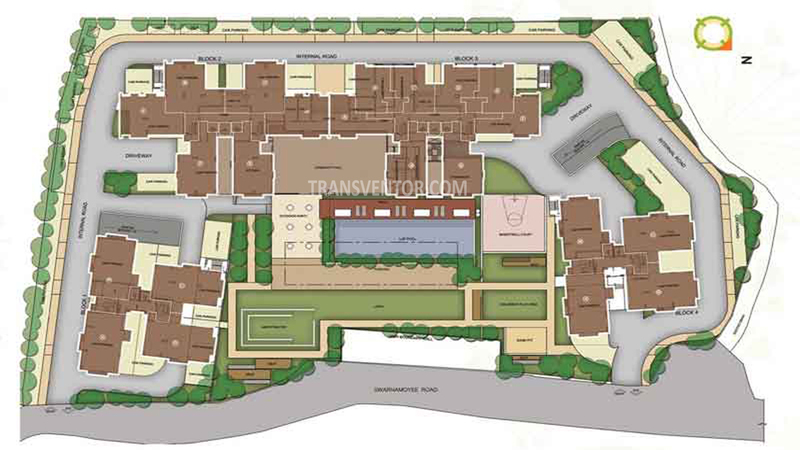 The project is spread over 10.22 acres, with 3side open area. 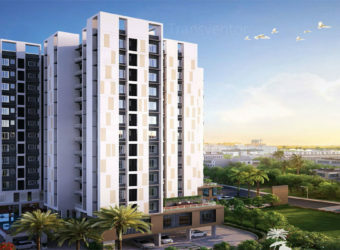 This project is very well connected to various parts of the city which includes Avani Riverside Mall, Howrah Railway ,Hospitals,2nd Hooghly bridge etc. 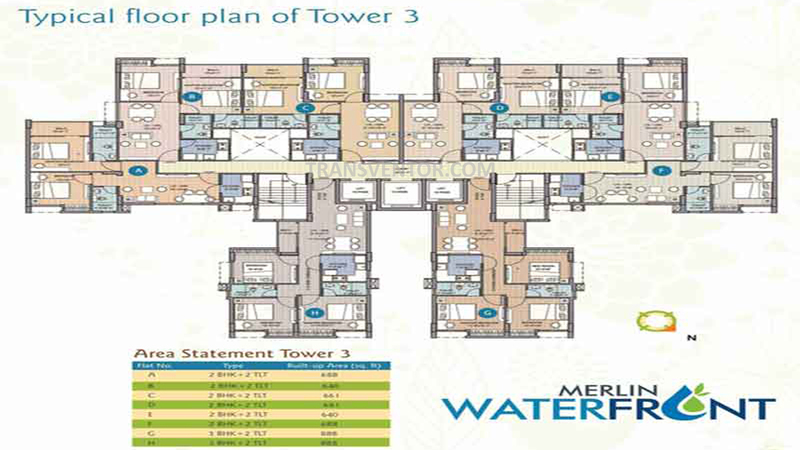 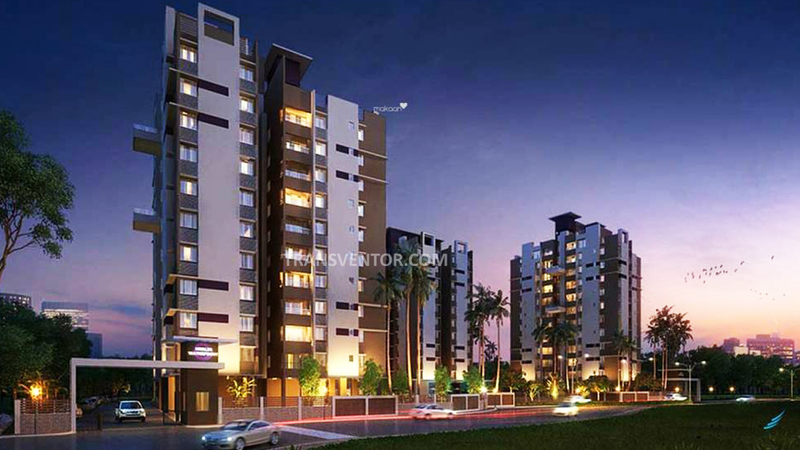 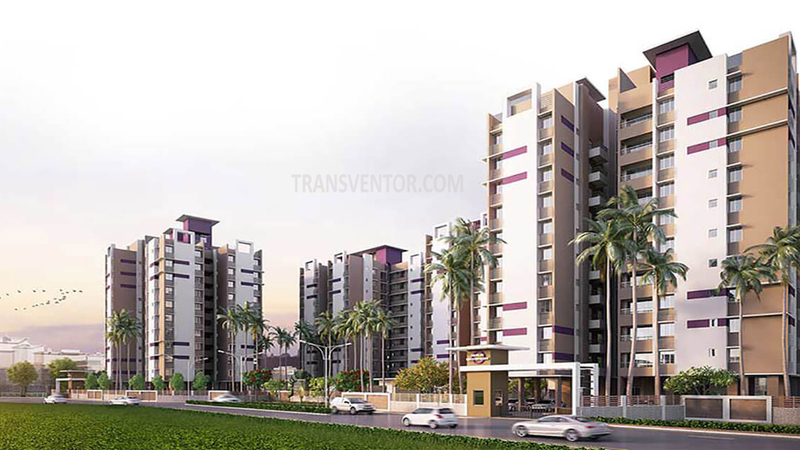 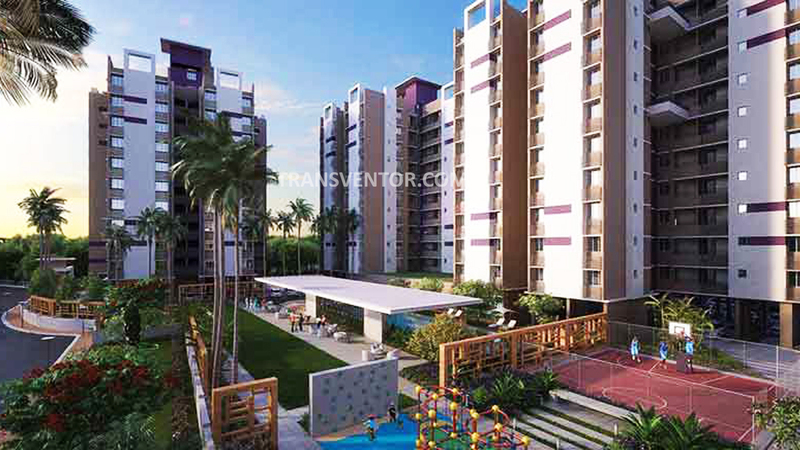 Interested to Buy Property in Merlin Water Front ?